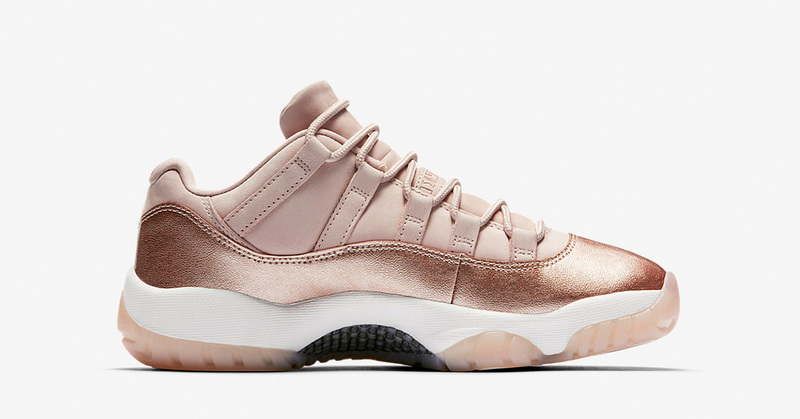 The Womens Nike Air Jordan 11 Rose Gold is releasing soon. 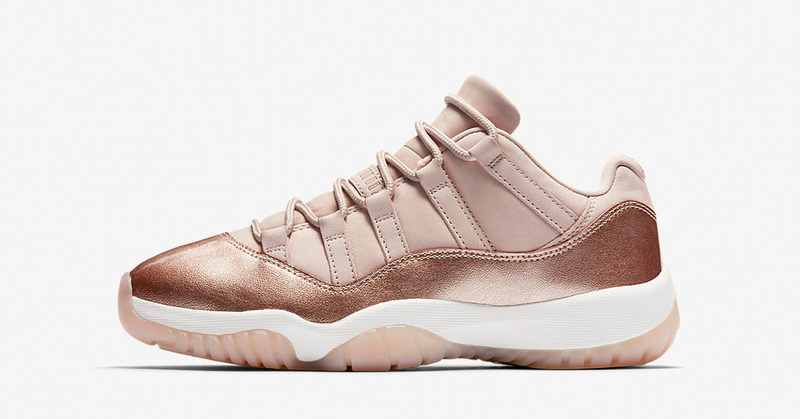 If you want to read more about new sneakers releasing you should go to the Sneaker Release section. 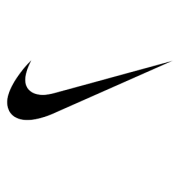 There you’ll find a calendar showing upcoming sneakers from Nike, Adidas and other big Sportswear brands. 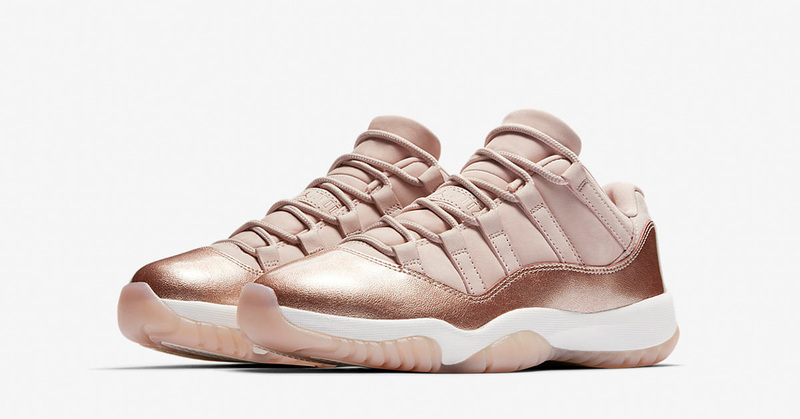 Where to cop the Womens Nike Air Jordan 11 Rose Gold? 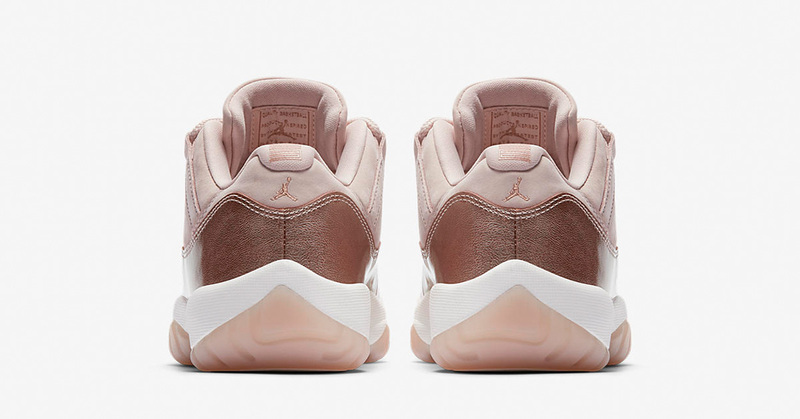 The Womens Nike Air Jordan 11 Rose Gold is confirmed to be releasing on 20 May in Nike Store in Japan. 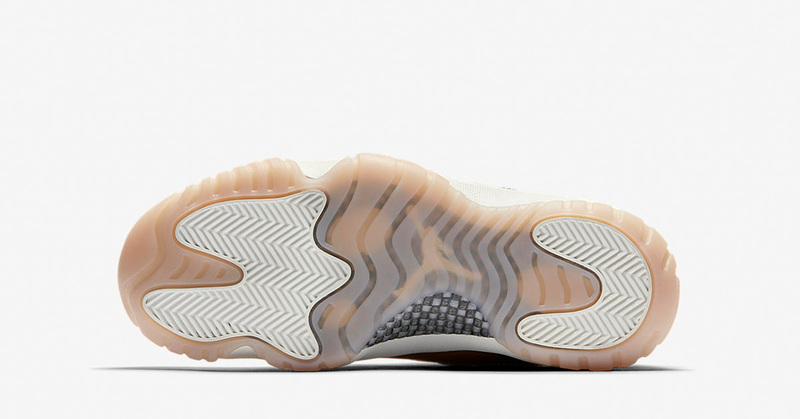 They are expected to release at select retailers like JD Sports, Afew Store, End Clothing, Offspring and Size? as well.